its been a week or two since one of our silly search maps so here we go. im tired so i didnt look at it too thoroughly but gotta give props to massachusetts and colorado for asking lifes important questions. 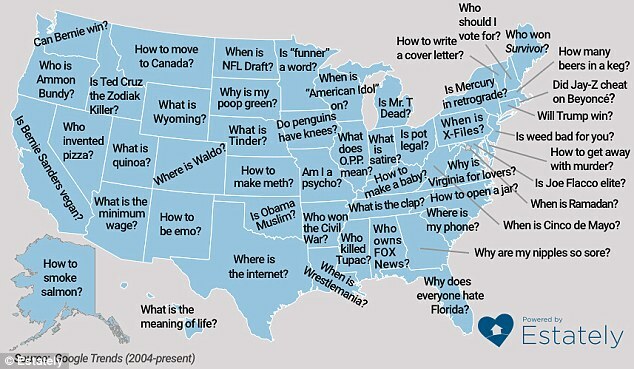 I like South Dakota and Texas questions the best. Iowa - Do penguins have knees? Us New Englanders are getting a kick out of this one. scotchandcigar, HecticArt, blyons200 and 2 others like this. 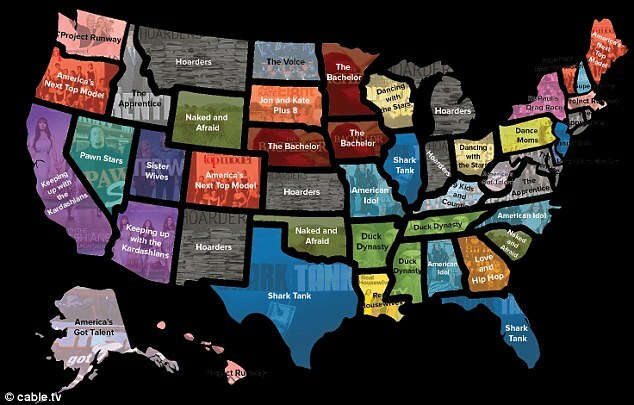 fl did ok with shark tank. i just started watching that show and its pretty good. i love how utah just embraces it and is all in with sister wives. Yea like in Arizona I would watch that skank show! No point denying it any more. It is as plain as day that you watch it more than anything. 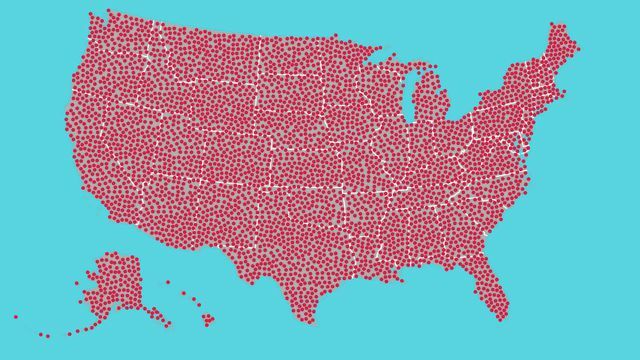 Maps don't lie. Of all of those shows, I've only seen Pawn Stars, and I've made a vow not to watch it anymore. Life is too short to waste on that. i dont care if its linguistic appropriateness has been disputed as of late...it still bothers me when some news source i respect ends a sentence/headline with a preposition. The surprising part of that, is that you respect that news source. They claim a permanent state of breaking news, for stuff that's neither breaking, or news. I don't think grammar is their top problem.